In 2015 Wilsons Fireplaces had the opportunity to open a showroom in Coleraine Business Park, Loughlanhill Industrial Estate. 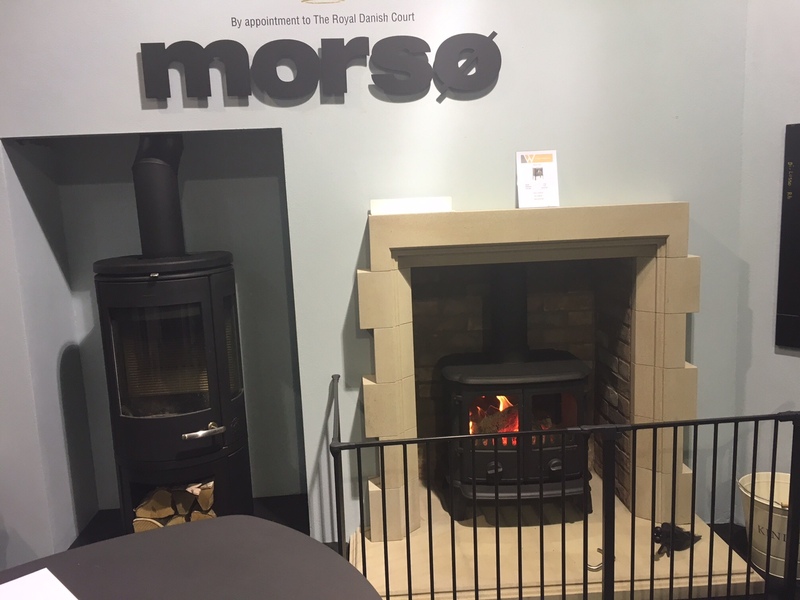 This showroom boasts a huge display of stoves including the fabulous Morsø range. Morsø are a brand that we are delighted to promote in our stores, for the high quality manufacture, for the design and for the reputation of excellence that they bring to the market. 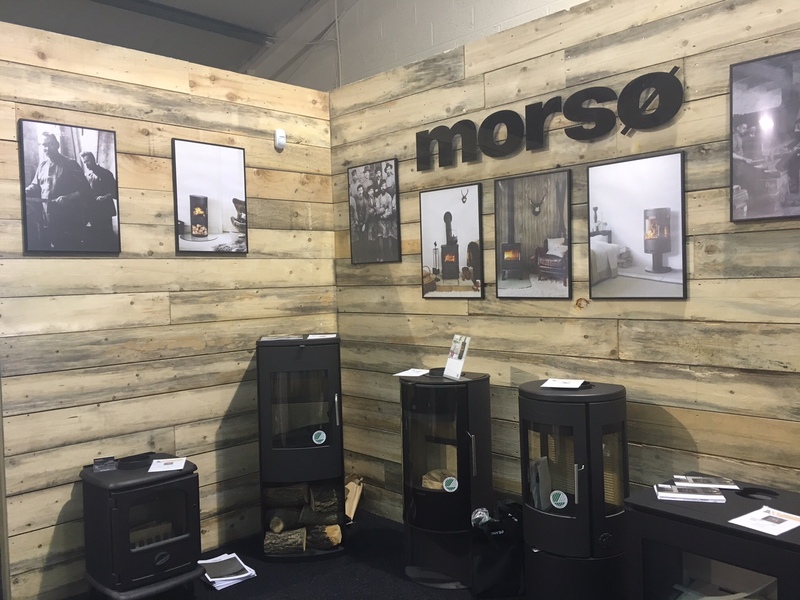 Adam Watson as store Manager will be able to bring his previous years of experience in Stoves while in the Ballymena store, now to Coleraine and be well equipped to advise and help the customers in choosing a Morsø stove to suit their needs.